Thread: What does "piquete" mean? Re: What does "piquete" mean? Ooops! Did I misuse the term huelga.?? 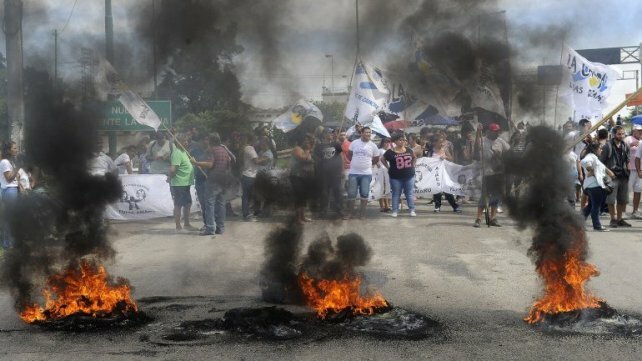 Maybe a strike is different in nature in Argentina but they are very common in Mexico and Central America and they do not normally involve violence. Your description of a piquete involving violence and disorder sounds more like a "riot" or "protest" than a strike. This is my idea of a strike or huelga in which pickets or piquetes participate. "Toda persona tiene el derecho de celebrar reuniones, manifestaciones, participar en piquetes y presentar peticiones, de manera pacífica y sin armas. " Last edited by vicente; 09-27-2018 at 09:59 PM. By the way, who pays for all the damages these pickets cause to public assets? And who collects all the dirt these pickets leave behind? It's very unfortunate that pickets do not include any soccer fans from Japan!! Last edited by reminder; 09-28-2018 at 08:30 AM. It's a more widespread term than I thought it seems! Vicente's point of view was enlightening! I find the visual medium very helping. SO! according to the comments I'll hive a little help with some visuals. Includes: Tire burning, Masked people, Big signs, Anger, confusion and above all: Damage to public property. Now, a very Odd Japanese Strike, odd in the sense that this is a picture of one of the very few times WORK has stopped to make a strike. 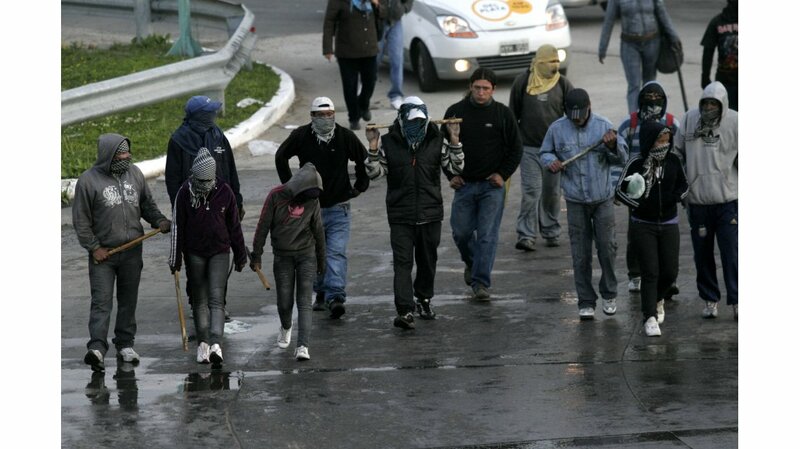 The Latin American version of a picket is rare in the US. The ones that occur are almost always due to racial or political strife; however. in the past many labor union strikes turned violent when strike-breakers, known as "scabs", attempted to cross picket lines. Labor unions are not the force they once were a few decades ago. 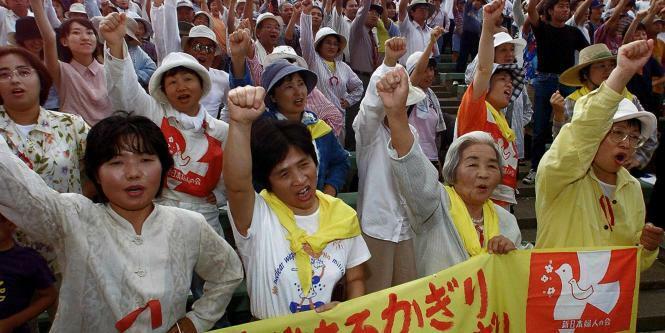 Here are images of normal strikes and picketers. Last edited by vicente; 10-01-2018 at 10:00 PM. Should you dare to talk to any of these faceless people, they will surely answer back: "Todo tranqui, maestro". Something I still don't understand. Last edited by reminder; 10-02-2018 at 09:11 AM.